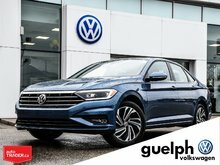 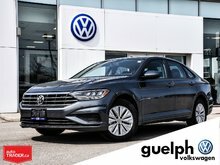 Including Leather Wrapped Steering Wheel, Heated Seats, Bluetooth, VW Winter 'Monster' Mats and the premium ride that the Passat is well known for. 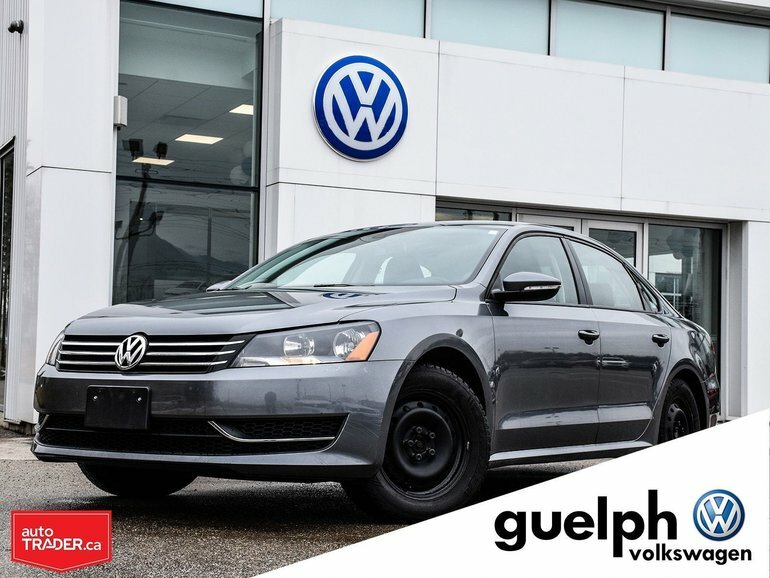 The suspension is engineered to give you great steering feedback while giving you a smooth high end drive and the 2.5L engine is known for great reliability and powerful yet efficient performance. 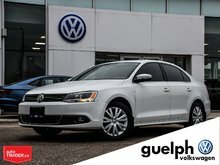 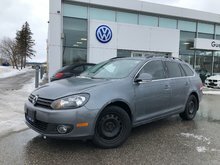 Interested by the 2012 Volkswagen Passat Trendline Plus ?